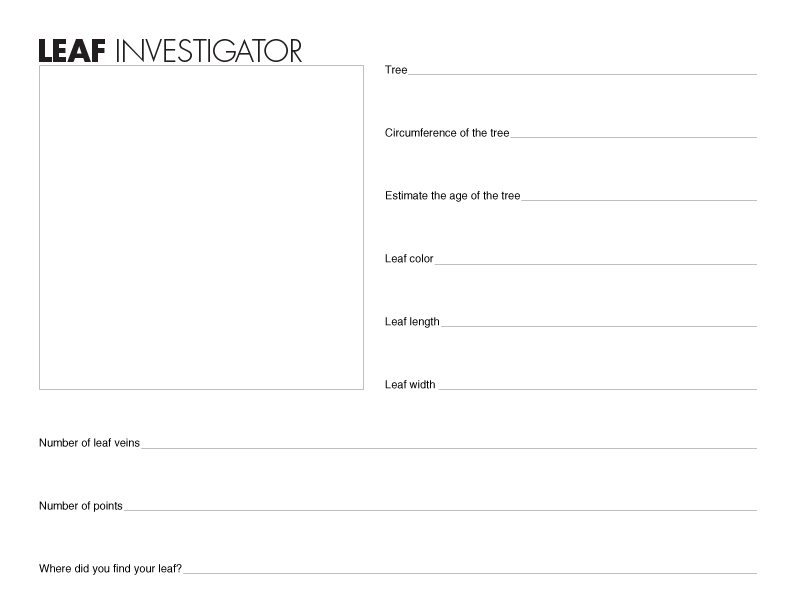 Visit Education.com to find out how to figure out a tree's age by its circumference. Agh! I wish we'd had this last week! We just wrapped up a unit on trees and I had the kids writing something very similar for our leaf/tree identification. I'm bookmarking this in case we do it again. :) Thanks for sharing! Hi I'd love to Link Up this post to our autumn themes on Creative Themes for learning and play. If you are interested please email me directly to give me permission to include the photo. You have a great site full of inspiration!